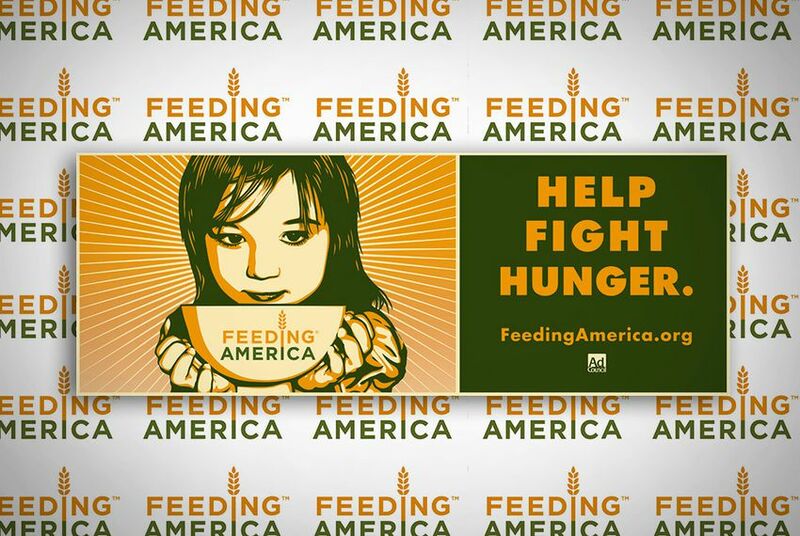 A new study by Feeding America, a hunger-relief charity, says that in 2010, 27.1 percent of Texas children faced food insecurity, defined by the USDA as lacking consistent access to enough food for an active, healthy life. One in four Texas children was at risk of going hungry in 2010, according to a study released Monday by Feeding America, a charity focused on relieving hunger. The study found that 27.1 percent of Texas children face food insecurity, lacking consistent access to enough food for an active, healthy life, according to the U.S. Department of Agriculture’s definition. That number places Texas 11th -highest among states and the District of Columbia in percentage of food-insecure children. The study also says that Zavala County in South Texas has the highest rate of food insecurity in the nation. Nearly half of the children there are at risk of hunger. The study’s release by Feeding America, which says it supplies food to more than 37 million Americans, comes as the U.S. House Committee on Agriculture in April approved $33 billion in cuts over the next decade to the Supplemental Nutrition Assistance Program (SNAP), the food stamp initiative that serves 46 million Americans, in a deficit-reducing measure passed last month by the Republican majority — including two Texas Republicans. The federal SNAP program provides benefits to 3.6 million Texans, among them nearly 2 million children, or one in four Texas children, according to the Texas Food Bank Network. House Speaker Joe Straus has charged two House committees with identifying policies to alleviate food insecurity and make recommendations ahead of the next session. The House committees on human services and public health have been tasked with identifying ways to increase access to healthy foods and encourage urban agriculture and farmer’s markets, and consider incorporating nutritional standards in SNAP.